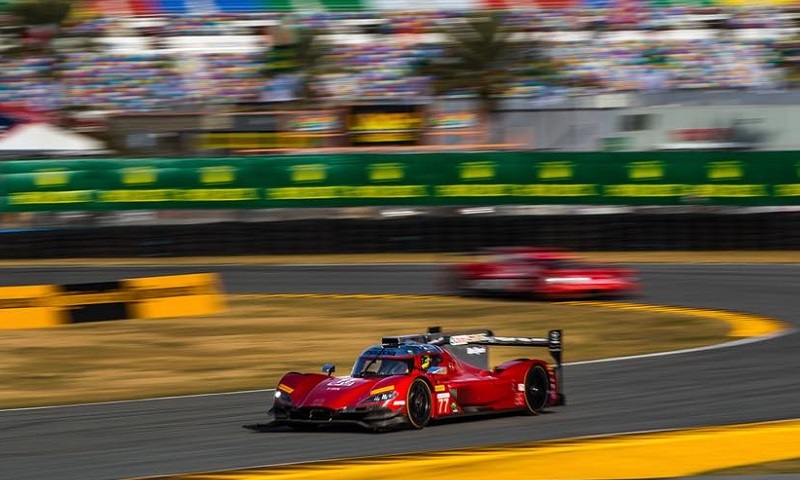 Despite the addition of the years of sports car expertise that a new partnership with Team Joest brought to the table, the Rolex 24 at Daytona got off to a rough start once again for the two Mazda DPi entries on Saturday. 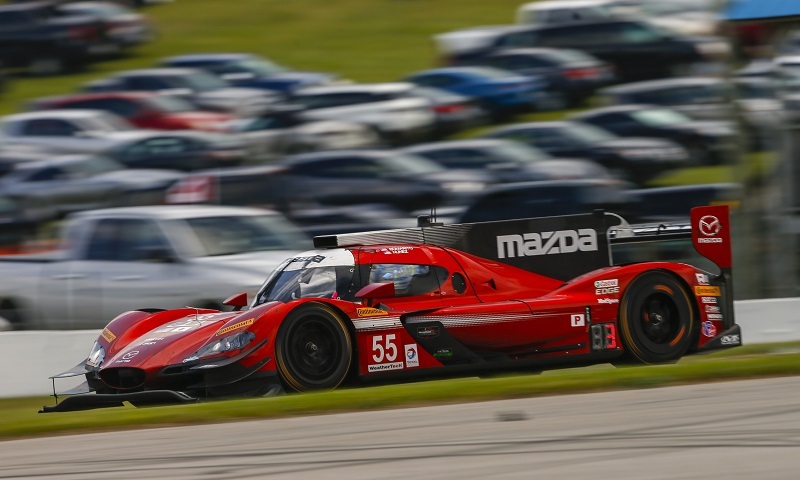 Mazda Motorsports has announced the team of drivers that will pilot the two Mazda RT24-P race cars in the IMSA WeatherTech SportsCar Championship with Mazda Team Joest. 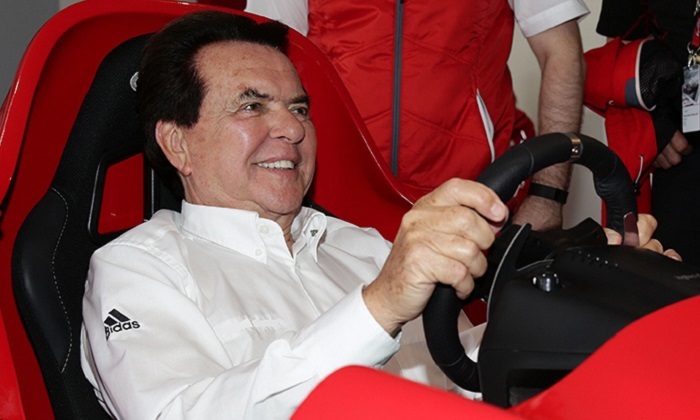 Reinhold Joest is a soft-spoken man who shuns the spotlight and rarely grants interviews. 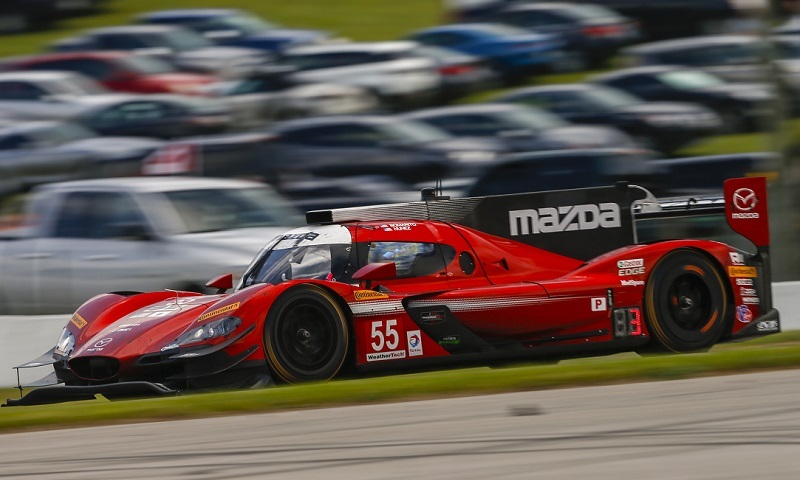 Mazda has partnered with Team Joest to create Mazda Team Joest, which will field the factory Mazda Prototype race team in the IMSA WeatherTech SportsCar Championship Daytona Prototype international class next year.